PRECIS was intended to be a complete subject statement in a form suitable for a printed bibliography, and this was not necessarily the best format for online searching. Its complex system of coding and role operators served to produce the output strings for printing which appear to be unnecessary in an online system. It did not appear to make any difference whether a concept is coded with the role operator (1) or (2). Place name was treated in several ways with the role operators (O), (1), (5) and occasionally (3) as part of the subject string. The use of role operators in such a manner was not of much help for online searching. In 1990, it was decided to revise UKMARK and to replace PRECIS by a more simplified system of subject indexing in order to reduce the unit cost of cataloguing of the British Library. As a result, Computer Aided Subject System (COMPASS) was introduced for BNB in 1991 and PRECIS was dropped. 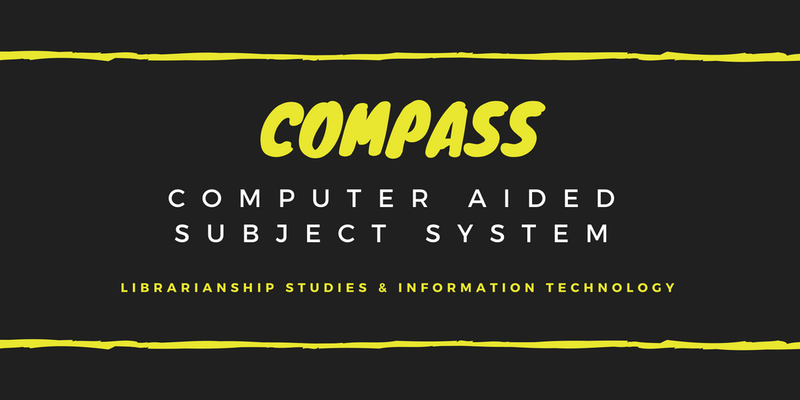 COMPASS is a simplified restructuring of PRECIS. The index string is organised by the PRECIS principles of context dependency and role operators. In order to minimize the complexity of PRECIS role operators, primary role operators (O), (4), (5) and (6) are not used. Dates as difference (coded with $d) are not used in all cases like PRECIS. The indexer who writes the COMPASS input string also assigns the appropriate DDC number in the field 082 of the worksheet meant for BNB. The initial step of subject analysis is done only once while preparing the COMPASS input string for a document and this input string is taken as the basis for all latter decisions relating document, and their incorporation in the relevant fields of the worksheet. In the classified part of BNB a number of entries or bibliographic records have been arranged under the class number 025. The above mentioned subject under directs the user to scan the entries under the class number 025 in the classified/main part of BNB in order to find out the one which has at the end the subject heading “classification compared with indexing”. With the introduction of COMPASS, the printed subject index of BNB appears to be much more shorter than the earlier one codes and role opeators used in COMPASS are very simple in comparison to PRECIS. COMPASS is used not only for the generation of printed indexes for BNB, it is also amenable for online searching. For generating feature headings in the BNB classified sequence, up to five levels of headings from the DDC numbers are given. The aforesaid system of producing feature heading has been reported to be unsatisfactory from the users’ point of view. Feature headings constructed from the terms in PRECIS string prior to the introduction of COMPASS was appeared to be more user-friendly. Any system needs time for its testing and development with the introduction of a COMPASS, BNB stopped including LCSH headings until protests from the users finally led to their reintroduction in 1995. With the substitution of LCSH for COMPASS in 1995 the classified arrangement has no index at all. As a result, BNB no longer shows any direct translation of the notations. 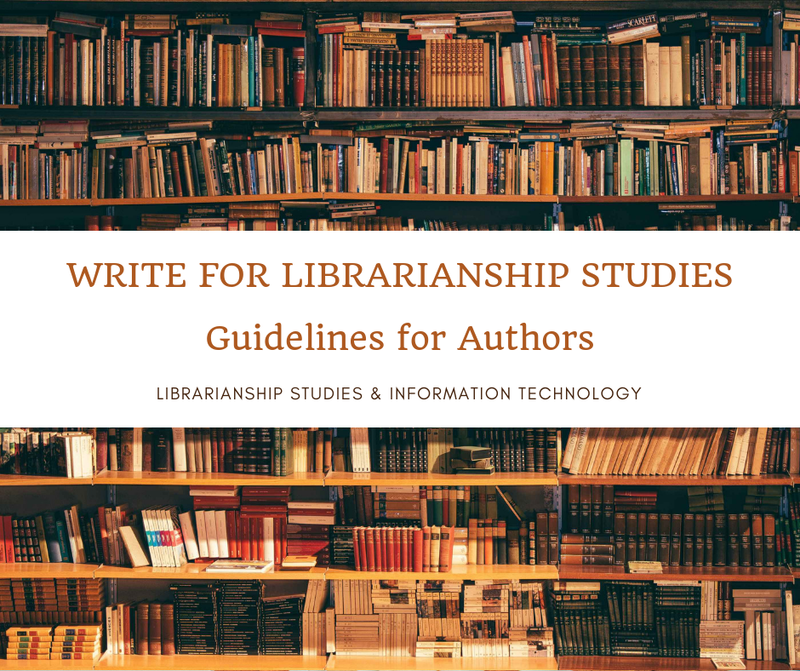 The further development in the application of the British Library subject system in online searching might be possible once the necessary preconditions in the field of data and retrieval technology are created.